Now is the time, Now is the season. It is the fresh scallop time of year. 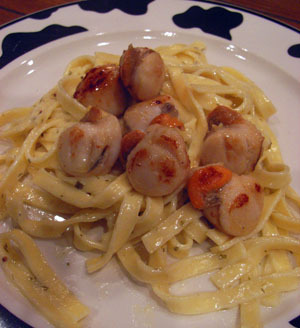 For our first scallop dish we made a fettucine, aioli and dill pasta. We made it the easy way, just added a bit of “Cotterill and Rouse” aioli and dill sauce (4 tablespoons) to the pasta before serving. 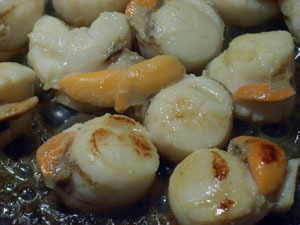 The scallops were fried lightly in oil and a little bit of butter. It took about 10 minutes and worked really well, the light sauce was a nice highlight without being so strong that it overwhelmed the subtle scallop flavours. Scallops are still expensive though. This meal cost $7 per person (7 scallops each). If you’re afraid of lentils but intrigued by them at the same time, then now might be the time to give cooking them a go. 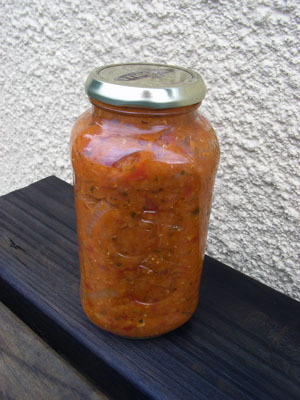 Red lentils give this pasta sauce a nice thick, smooth taste. Best of all it’s extremely quick and simple to make. 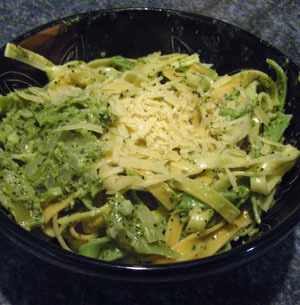 (Thanks to Healthy Food Magazine for the recipe). Bring a large saucepan of water to boil. Pour in the lentils and stir to ensure they do not stick to the base of the saucepan. Boil the lentils for 8-10 minutes or until soft. Heat the oil in a medium pan and saute the onion and garlic until soft. Add the tomatoes, tomato paste, sugar, and herbs. Stir in the lentils. Season with salt and pepper to taste, and simmer until flavours develop, around 15 minutes.